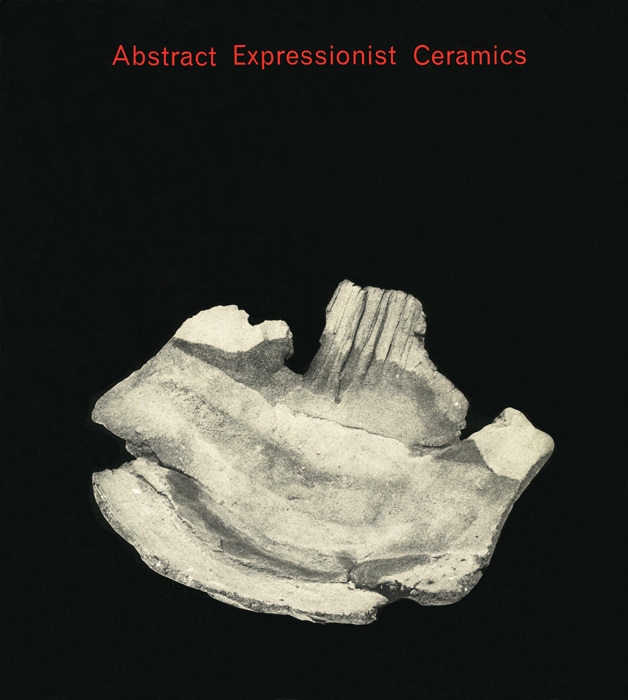 The Abstract Expressionist Ceramics exhibit focused on the revolutionary advancement of ceramic art in the 1950s. The advancement was due in large respect to a group of artists on the West Coast who became deeply involved in the creation of abstract ceramics in the 1950s. Ceramics is commonly viewed as a minor art and is often referred to as a craft. For this reason, little recognition is given to the advancements made by the group of West Coast artists. Among this group of artists were Billy Al Bengston, Michael Frimkess, John Mason, Malcom McClain, Manuel Neri, Kenneth Price, Henry Takemoto, Ron Nagle, James Melchart, and Peter Voulkos.